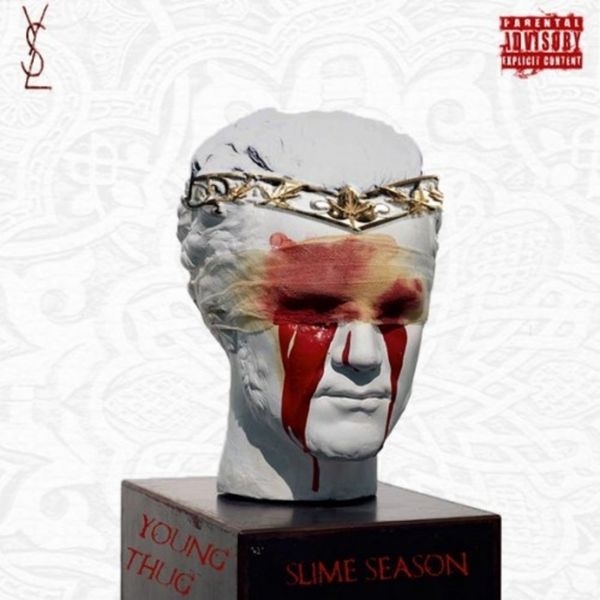 The first entry in Atlanta trap superstar Young Thug’s Slime Season mixtape series. Yeah, this tape is great. It showcases absolutely everything that makes Young Thug such a fantastic artist. His vocal range throughout this tape is beyond belief and what’s almost scary is how comfortable and confident he is stretching his voice like this. I do love Young Thug and I’m being really picky here but I think at least 3 tracks, particularly some tracks in the second half of this tape, could have been scrapped and make the tape an easier 15 track run length. I’m finding it difficult to go into too much detail about this tape, simply put, this tape has everything you need from a Young Thug project. Considering everything that happened between Lil Wayne and Birdman with Young Thug being in the middle of all that beef, it was great to hear Wayne and Thug collaborate on the opener Take Kare. Since day 1 it’s been obvious that Wayne has been such an influence on Young Thug, not only in a musical sense but you can also see it in the way Thug carries himself as a person. Anyway, Slime Season is a great mixtape and a solid entry in Young Thug’s discography, slightly behind Barter 6 and Jeffery for me.